Hey! I posted this in the KC in TV and Movies thread last week. 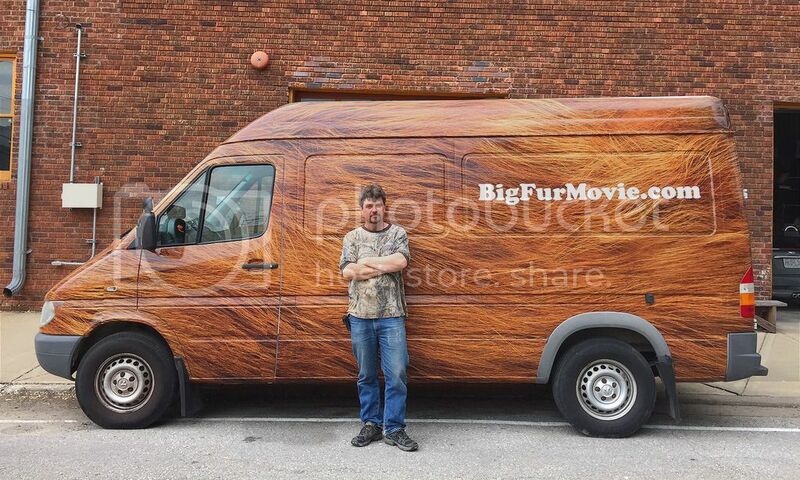 I saw that hairy van down in Columbus Park. Any scoop on this other than the website? What's the KC connection? Nevermind. Saw your reply in that thread - good luck and keep us posted!